Khandro Tsering Chödrön's name literally means "Dakini Lamp of the Teachings and Long Life." 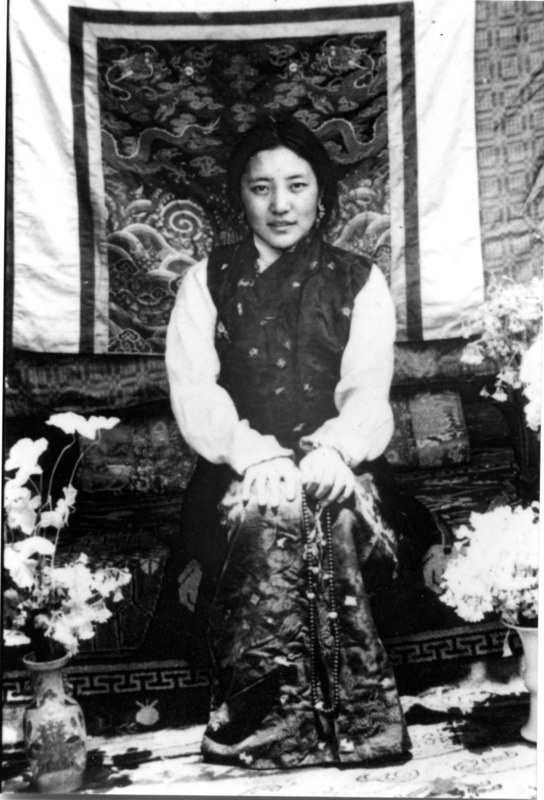 The wife of Jamyang Khyentse Chökyi Lodrö, an eminent master of the twentieth century, she was universally regarded as one of the supremely realized female Buddhist practitioners of our time. Tibetans called her a "hidden master" because throughout her life she refused to preach with words, yet she taught by her sheer presence, beauty and example. Dilgo Khyentse Rinpoche revered her as "the queen of dakinis". Khandro-la was born in a small village in East Tibet around 1929 into an ancient Tibetan family. Khandro's memories offer a glimpse into the long-gone pastimes of a Tibet yet unconquered. After fleeing Tibet in 1956 and losing her husband in 1959, she devoted her time to prayer and meditation. Despite her humbleness and silence, people could not help but be moved by her sheer presence. 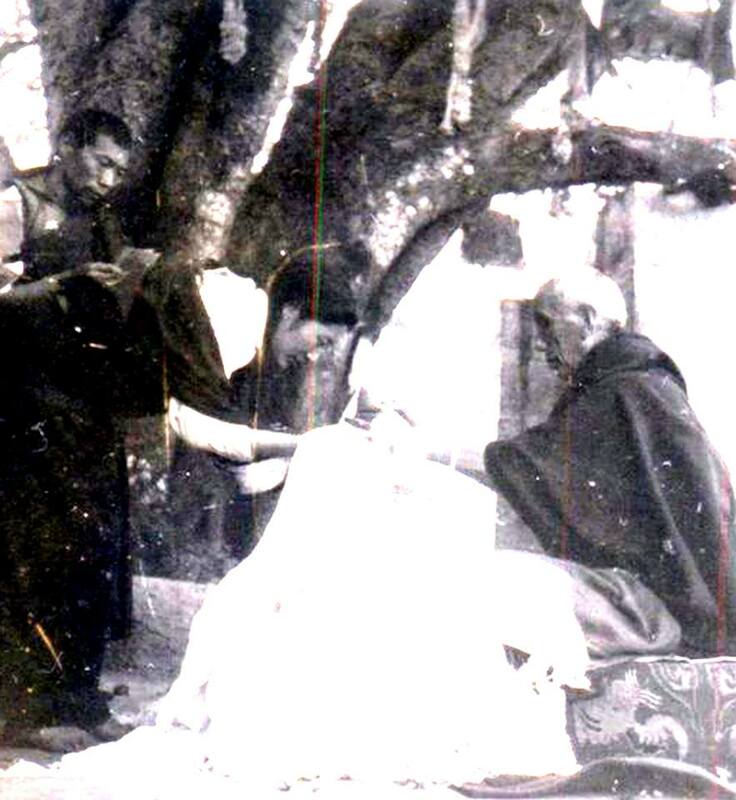 "Khandro was such an enigma", describes her caregiver, Australian nun Kunga Gyalmo, "wherever we went, whether a gathering in a common park or a hospital in France, inadvertently people would approach and feel the need to show veneration to this elderly Asian lady in a wheelchair, not knowing anything about her." Her passing in May 2011 was a final lesson in meditation and gracefulness as witnessed by many. The Lamp of the Teachings might have left this world, but her light continues to shine. The memorial stupa for Khandro Tsering Chödron was consecrated in August 2014 in Lerab Ling, France. Listen to a recording of Khandro-la saying the Vajrasattva mantra here.